A marvel of consistency, quality and commitment. At Kids’ Food Basket, we strongly believe that everyone has the ability to change the world. 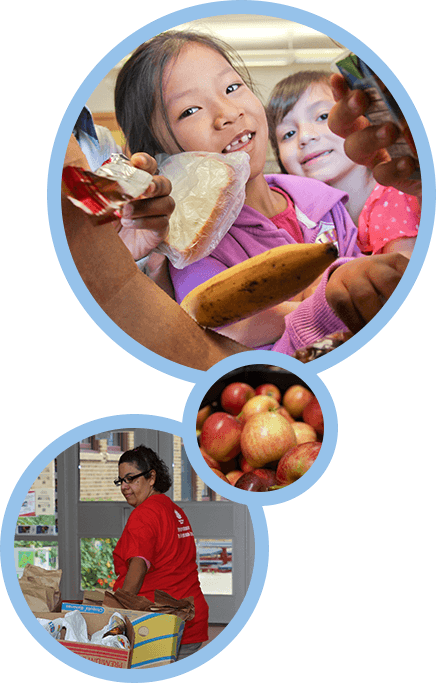 Childhood hunger is an issue that weakens our whole community. Ending it is possible only when the effort includes our entire community as well. We are hosts to a diverse movement of caring community supporters that work to ensure children have the nutrition they need to reach their full potential. We couldn’t do this critical work without people like YOU! Each day, hundreds of volunteers come together to improve children’s well-being. They are the engine that makes Kids’ Food Basket work and help thousands of children affected by hunger succeed in school and life. Each week day, nearly 8,000 Sack Suppers are funded, packed, and delivered by over 250 diverse sets of hands. This does not take into account the hundreds of people that give of their time volunteering in the community at locations such as churches, schools, and businesses. On Sunday, March 20, 2017, over 400 caring community members joined us at our PopUp Volunteer project hosted at the Grand Rapids Christian Quest Center to attack childhood hunger and spread awareness that 1 in 5 children in our community experience hunger. The impact was HUGE! 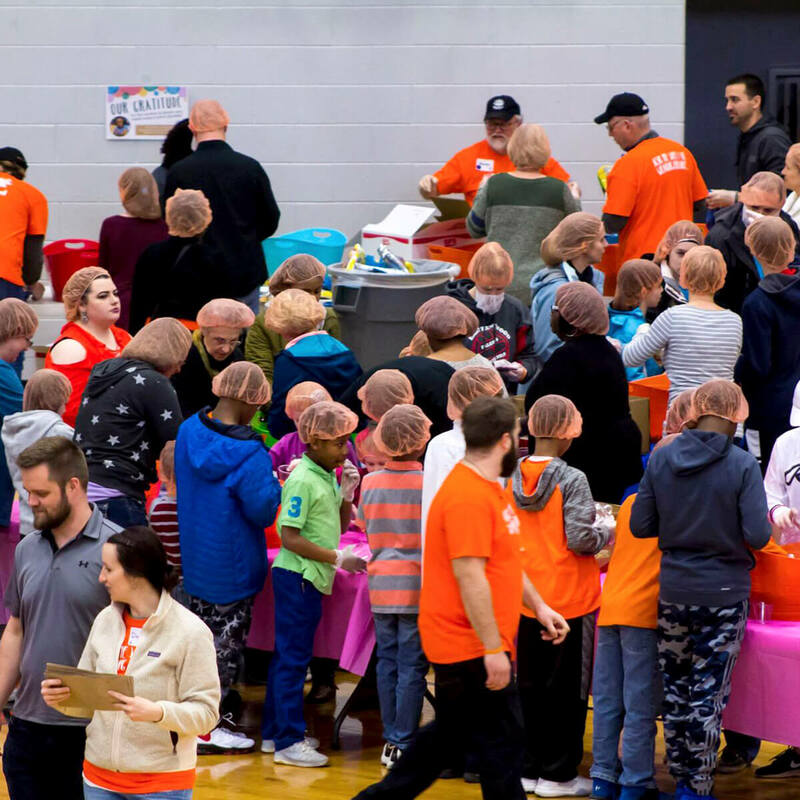 Thousands of Sack Supper bags were decorated, hundreds of pounds of food were packed for Sack Suppers, and hundreds of community members of all walks of life came together to nourish kids in our community. 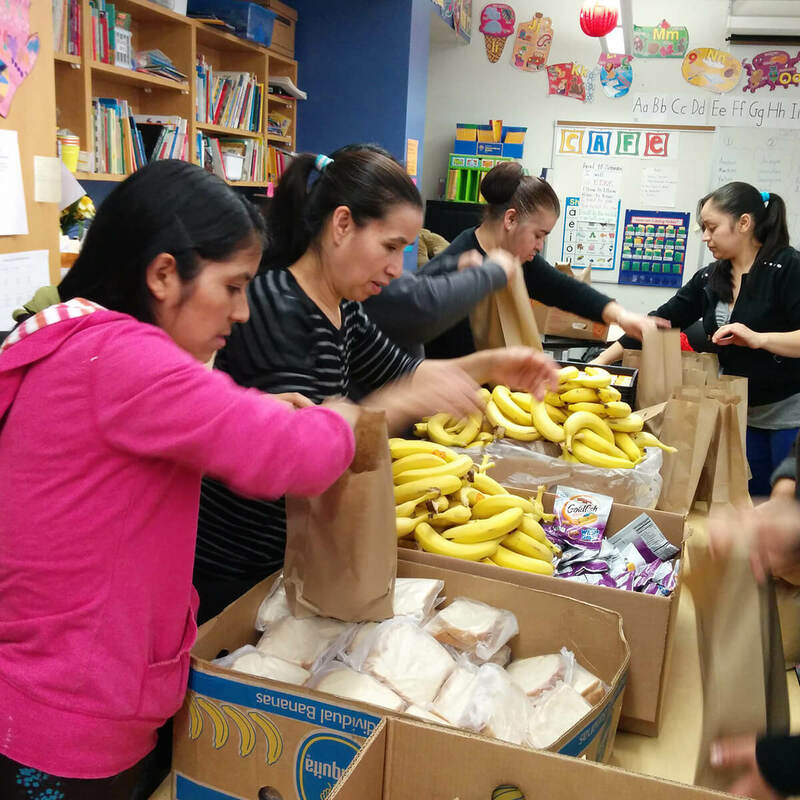 Caring people lend their hearts and hands to make, decorate and deliver Sack Suppers. We offer groups of any size and ability a range of volunteer opportunities. 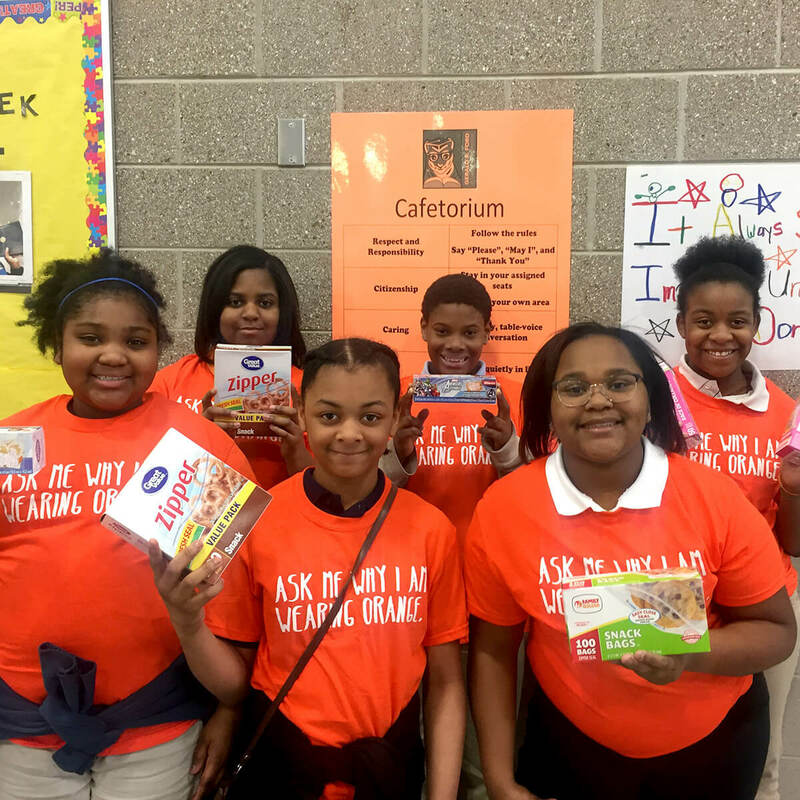 By being intentionally inclusive of individuals of all abilities, as well as racial and socio-economic backgrounds, we have not only expanded our ability to attack childhood hunger, but improved it. Designing our facilities for wheelchair access and groups with special needs, creating off-site volunteer projects for those with transportation barriers, and providing opportunities for youth as young as five years old to volunteer are just a few of the ways we are building a diverse movement of caring community supporters. As a result of volunteering with Kids’ Food Basket, Johana Rodriguez Quist, the KSSN Coordinator at Burton, shared with us that parent volunteers at the school have overcome language and social barriers, are now feeling a sense of belonging, have become more engaged at their child’s school, and are feeling more empowered. There is leadership in every community and we work to form authentic partnerships with the students and families we serve so that we build trust, foster understanding, and learn from their insights. Additionally, we believe that leadership knows no age, and have created a robust pipeline of student leaders on our Youth Action Board who serve as advocates for change in our community as they tackle this pressing community issue. 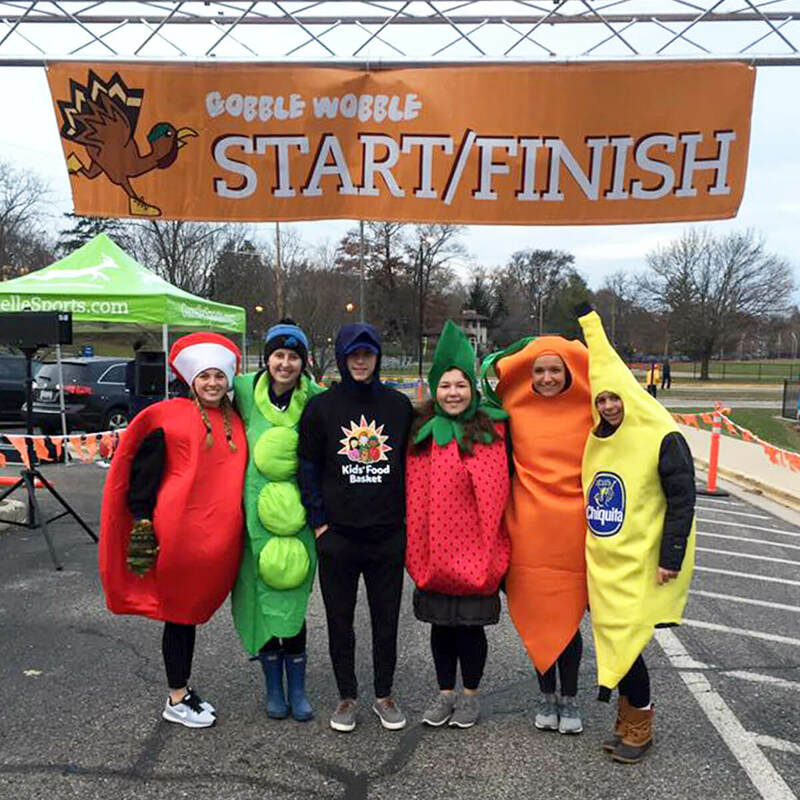 Not only do Youth Action Board members volunteer onsite packing sack suppers, they also volunteer out in the community as advocates for Kids’ Food Basket at events such as the Gazelle Gobble Wobble...and they make it look fun! More than 33% of volunteer hours come from youth ages 5 to 18. We provide welcoming spaces where young people can make an impact on childhood hunger, and participate in leadership roles with our Kids Helping Kids program. We work to engage students across the racial and socio-economic spectrum working side-by-side as change agents in their community. In fact, nearly one third of the students who volunteer are students from low income communities, including students we serve. These students grow their leadership, critical thinking, and team building skills, in addition to increasing their civic knowledge in a fun and safe environment. While 1 in 5 West Michigan children experience hunger, 5 in 5 have the power to help end it. There is nothing fun about childhood hunger, but changing the world can be! Jump in with Kids’ Food Basket and find out how you can start making the world a better place today! Thank you so much for giving your time and talent. We appreciate your support! If you have registered a group, please let us know if your count changes or you need to cancel. Due to limited space, we may not be able to satisfy requests for additional volunteers. All youth groups under 18 must have one chaperone per five youth volunteers. All on-site volunteers need to be at least 5 years old for safety reasons. If you’re under 16 you must be accompanied by an adult 18 years of age or older. If you are 16-18 years old and volunteering without an adult you must have your own transportation available. If you are volunteering with a group, we highly encourage carpooling to our location. Please avoid any spots marked as reserved. We do have handicap parking spaces available. Please do not park in front of any entrance doors or garage door spaces that may be utilized for incoming semi-truck deliveries or sending Sack Suppers out of the building. Please enter through the front door/designated volunteer entrance and check in at the start of every volunteer shift. Due to the space available on-site, we do not have a private location for volunteers to store items such as food and beverages, purses, or other valuables. We would encourage you to lock personal effects and valuables in your car for the duration of your volunteer shift. For the safety and health of the children receiving Sack Suppers, if you are sick you will not be allowed to volunteer. Most volunteer shifts involve standing and light labor for your 1-2 hour volunteer shift. Volunteers are able to perform tasks seated or in a chair. If needed, please ask for a chair at the start of your volunteer shift if one is not readily available. Kids’ Food Basket works with a variety of foods and food vendors. We do store and work with peanuts and nut containing products regularly. If you have any food allergies and are uncertain the risk involved by volunteering, please ask a staff member prior to coming on-site for your volunteer shift. Your safety is important to us!  Kids’ Food Basket will provide all necessary supplies for your volunteer shift, including hairnets, beard nets, gloves, and other items as needed. Sack Supper food goods should not be sampled or taken from the building by volunteers. 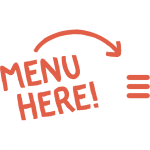 This food is generously donated or purchased intentionally for the children receiving Sack Suppers in our community. Food and drink are not permitted on the Sack Supper floor while volunteering. We do have drinking fountains available on-site.